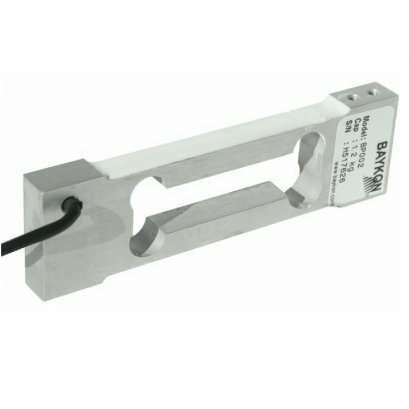 BM14G load cells are available in the capacities 10t to 50t . And the customized capacity is available by request. lightning protected in all kinds of environment. hopper scales and other electronic weighing devices. 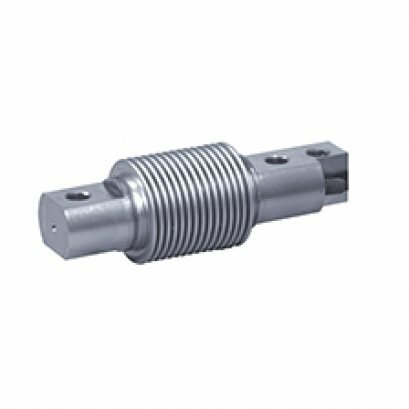 Easy installation and reliable performance.